If you’re a driver in the area of Egg Harbor, Atlantic City, and Vineland and you’re interested in leasing a car, the finance team at Boardwalk Acura has put together the following guide. It will cover a few of the basics, so you can gain a better understanding of what leasing is all about. Continue reading to get started. The common duration of a lease is normally two or three years. You’ll be given a predetermined number of miles that you’ll be permitted to drive within that period of time. On top of the lease itself, you’ll also be responsible for lease fees and taxes. If there’s any damage or excessive wear and tear on the vehicle, you’ll be financially responsible for that as well. When the lease is over, you simply need to bring it back to the dealer and you may decide whether you’d like to purchase the car or lease another one. Sale Price. The sale price will give you a hint as to how high or how low your lease payment will be. 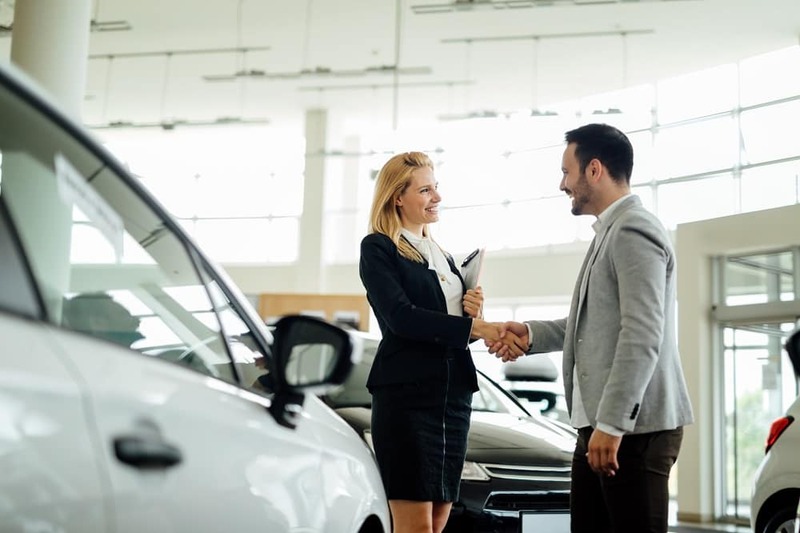 It’s always good to be conscious of the overall sales price of the vehicle you’re interested in leasing, so you can have a better idea of what to expect with your lease payment. Allotted Miles. When you lease a car, you’re given a specific number of miles to drive every year throughout the lease’s duration. If you go over this number, you will have to pay a fee called the over-mileage charge.If you think there’s a good chance that you will go over the allotted miles when you’re negotiating the terms of your lease, you can have this number raised by increasing your monthly payments. If you decide to purchase the vehicle at the end of your lease, you will not be responsible for paying the over-mileage charge. Disposition Fee. The disposition fee takes care of the cost of cleaning and selling the vehicle when the lease is through. This fee is usually around $400. You will not be responsible for the disposition fee if you choose to buy the car at the end of the lease. 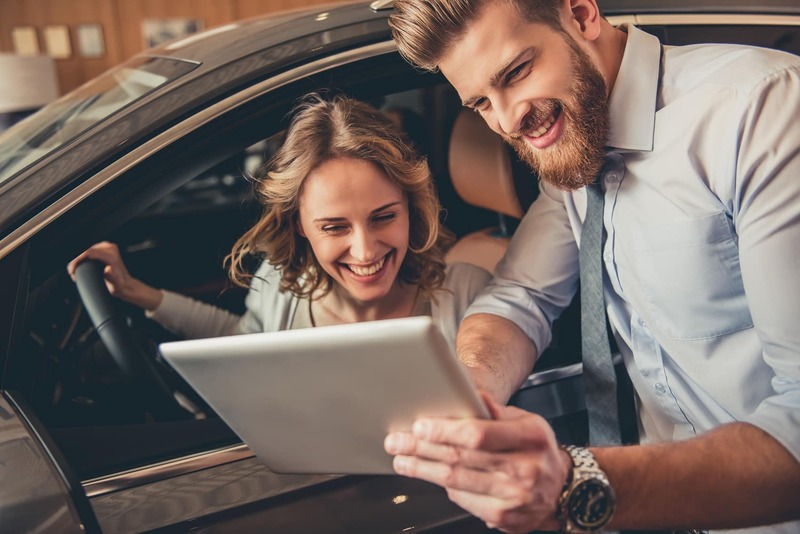 A major benefit of leasing is that you either will not have a down payment, or it will be considerably less than if you were to buy and finance the vehicle. Your monthly payments will also be quite lower. All this is because you’re only responsible for the duration of the lease. If you were buying the car, you would be responsible for its entire value. Another advantage is that you’ll likely have less maintenance costs. For one thing, the car you’ll be leasing will be new. The other reason is that it will be under warranty. Still not sure if you want to lease or buy? Check out our Free Leasing vs. Buying Guide eBook. You’ll even receive a special offer when you download! If you have any questions about how to lease a car, don’t hesitate to contact us by giving us a call, chatting on our website, or stopping by. Our team will be happy to answer them and walk you through the process. If you’re ready to take a look at the lease deals that we currently have available to see if any pique your interest, contact us here at Boardwalk Acura serving Egg Harbor, Atlantic City, and Vineland to begin your car leasing journey.